The next generation of Dewatering Bags is here!! Custom sizes available for larger Pumps. *Pump-It Tube able to handle larger pumps via use of manifold to split flow into multiple Tubes. We will keep our eyes and ears on the ground to keep providing you with the best in water filtering products. We will provide top end products, quality distributor points of delivery, and no excuses. We, at Flo-Water, are excited to be your partner in purifying water, containing sediment, and coming up with new solutions to handle each of your filtering needs. The Clean Water Act is in place so we can't ignore developments effect on the environment. With increased flow rates, increased sediment capture, and custom sizes available, we can handle your dewatering bag needs. 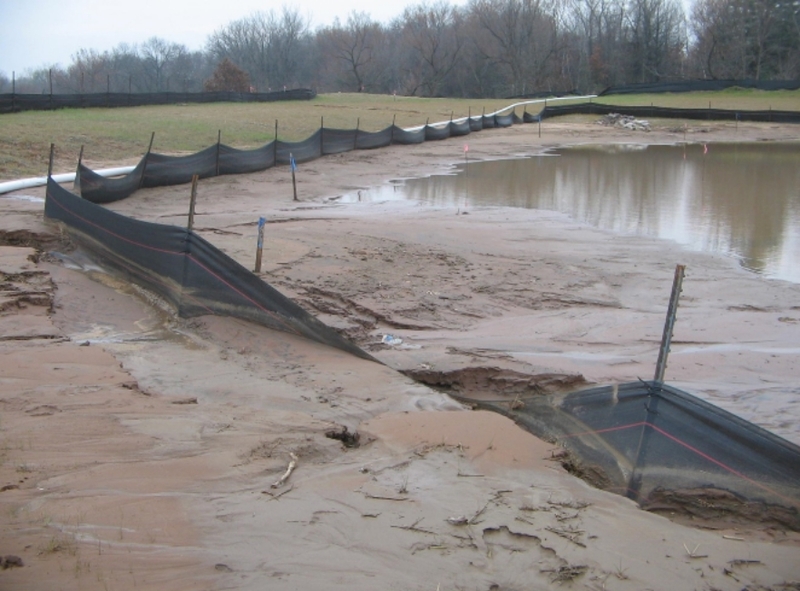 Increased flow rates for silt fence, inlet protection, and dewatering bags. Reusable inlet protection (available in carbon containment models). Reduce the size of dewatering bags due to 192 gl/ft2/min flow rates. 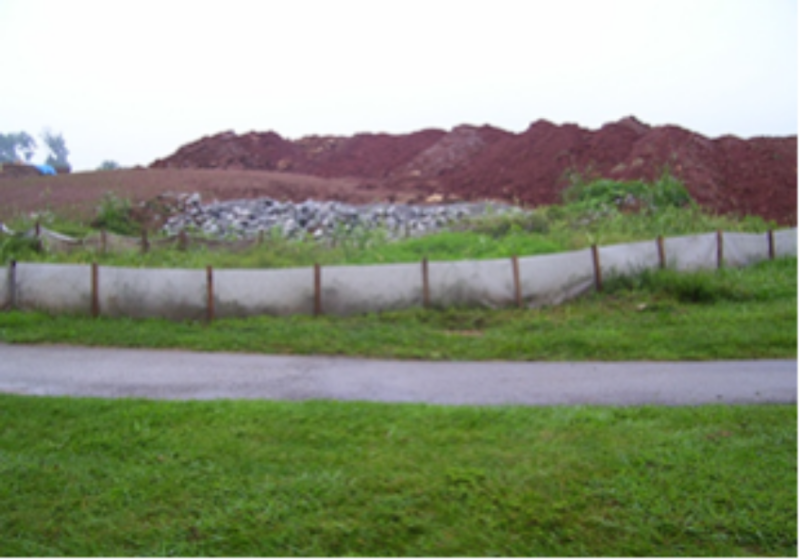 Concrete washout systems that treat the slurry, and enable the safe water to be released on site. Now you haul off the concrete, not the water. 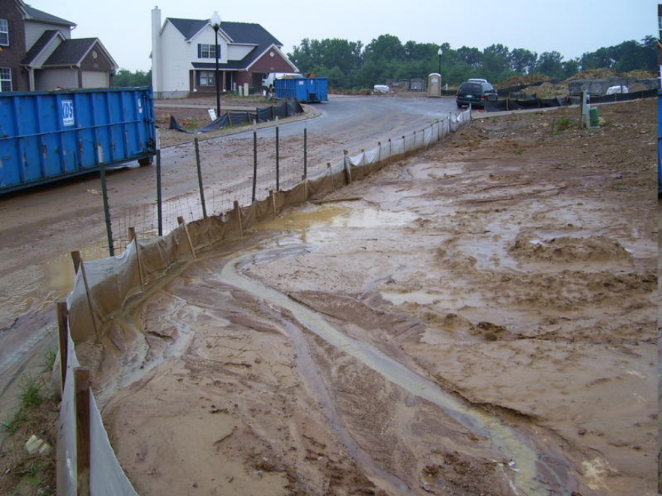 Reinforced silt fence drastically reducing failures. Magnet on top inlet protection eases maintenance. Adjustable frames in under grate inlet protection. Reduces your inventory, because two different sizes handle a majority of your protection needs. New relations have increased our production capacity considerably.